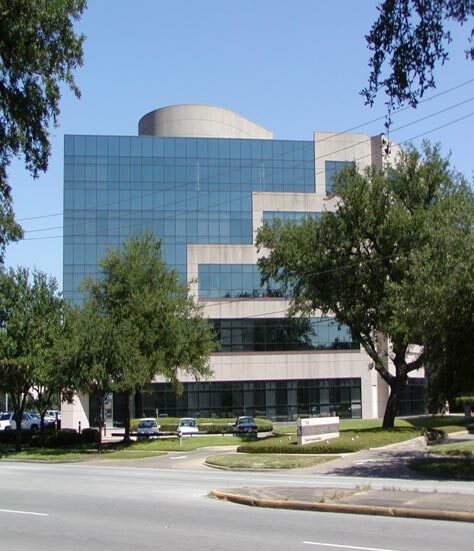 Greenpark II is a five-story Class A multi-tenant medical-professional office building that contains 80,083 rentable square feet and an adjacent 326-space multi-level parking garage. The Property was completed in 1985 and is in excellent physical condition with numerous amenities not typically found on a building this size. The lobby and common areas were recently updated to maintain the Property's position as one of the best performing medical-professional buildings within the Medical Center area.